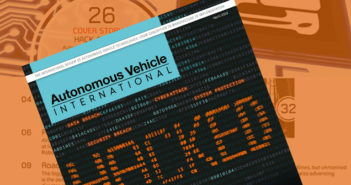 UK CITE, a £7.1m (US$9m) project to build a real-world environment for testing communications technologies for connected and future autonomous vehicles, has come to an end, after completing the installation of infrastructure and testing cybersecurity in test roads in the Midlands, UK. 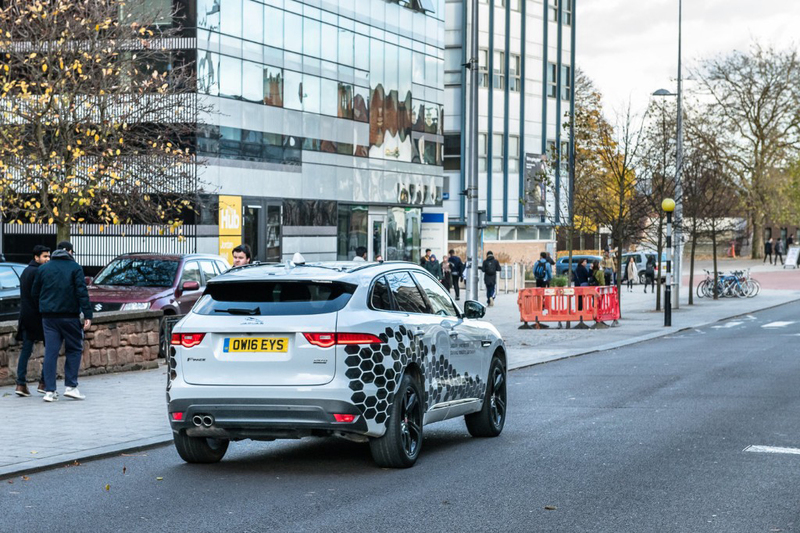 The project has delivered a cutting-edge infrastructure and ecosystem that will help boost the development of autonomous and connected vehicles in the UK. One of its biggest developments was a Vehicle to Infrastructure (V2X) test environment where it has installed ITS G5 (wireless) units on roads in Coventry that are able to relay warning messages from digital highway signs such as roadworks, accident, or traffic warnings to vehicles using in-vehicle messages. In addition, simulation and modeling also enabled the project members to study the impact of connected technologies in different road, traffic and weather conditions, comparing them to non-connected vehicle scenarios. The UK CITE consortium was jointly led by Visteon Engineering Services Limited and Jaguar Land Rover and includes a number of companies and institutions such as Coventry City Council, Coventry University, Highways England Company, HORIBA MIRA, Huawei, Siemens, TfWM, Vodafone, and WMG at University of Warwick. As a result of the project, particularly its V2X development, it is hoped it will not only offer solutions for future vehicle mobility but also be of benefit to current vehicles to make journeys safer and more efficient. “Implementing vehicle-to-vehicle and vehicle-to-everything connectivity offers huge opportunities to improve congestion, safety and efficiency of travel. By working with our partners on UK CITE we have been able to quantify the extent and impact of these benefits for road users. 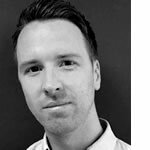 The collaborative nature has accelerated how quickly we can deliver connected technology so we can start improving journeys for our customers in the very near future,” said Colin Lee, V2X manager at Jaguar Land Rover. Plans are in place to roll the UK CITE environment into the Midlands Future Mobility program, an investment of more than £27m (US$34.5m) to create a world-leading connected infrastructure and ecosystem.